Salt Lake City 10 a.m.-12:30 p.m.
Salt Lake City 2-4 p.m.
Salt Lake City 9-11 a.m.
Salt Lake City 1-3 p.m. 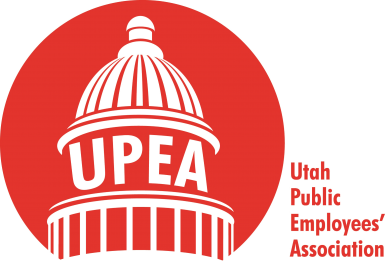 This year, UPEA is offering Single Day Passports for $50.00 – that’s $19.40 off. These tickets include admission to all of the Lagoon attractions including Lagoon-A-Beach, Pioneer Village, and their live entertainment. If you’d like to purchase tickets please come to the UPEA office with cash or a check. 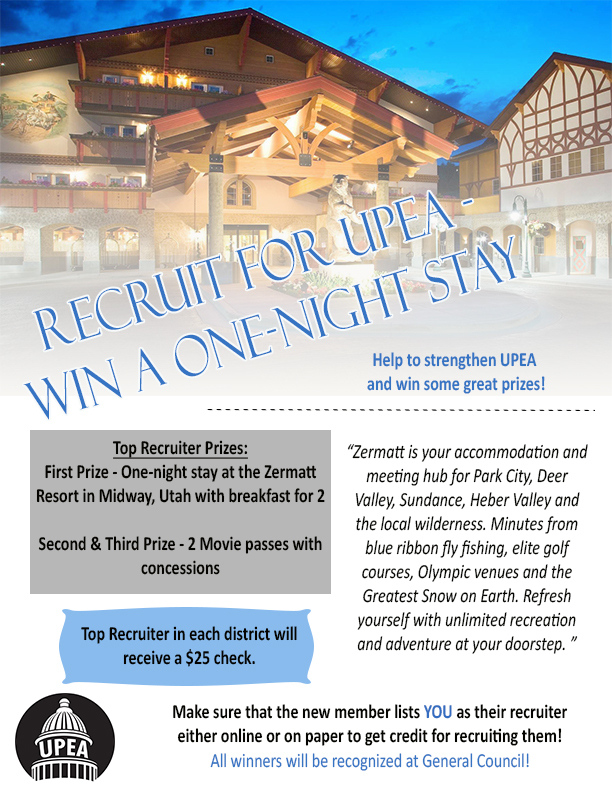 Once you arrive, we will check that you are a member of UPEA. If sending someone else to pick up the tickets for you, please let us know! After you purchase the tickets, you can go straight to the entry gates at Lagoon – no need to wait at will-call or the box office! If you live outside the Salt Lake Valley, please call 801-264-8732 ext. 209 to arrange another way to get the tickets. For anyone looking to buy tickets for children: Lagoon offers youth tickets for all children under 48 inches tall. If you’d like this rate, you can buy those tickets at the Lagoon box office.